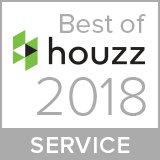 For the third consecutive year, Houzz.com has presented Stone Kitchens of Hermitage, PA with a Customer Service Award. Stone Kitchens has done surface work in nearly ten thousand different rooms in Western Pennsylvania and Eastern Ohio. Artisan craftsmanship and customer service are at the heart of their success. Visit their website or Houzz Profile for more information. 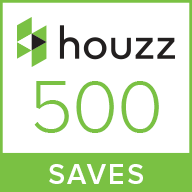 Less than two percent of the professionals listed on Houzz.com can display three consecutive Customer Service badges.